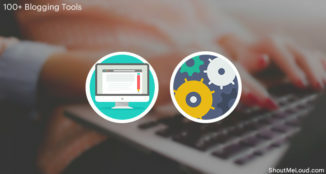 Blogging becomes a global phenomenon where people use to write articles on their blog and share it on various social networking and bookmarking sites. But many times we see that bloggers fail to take their blog to the next level that is to make it successful. Thus many times I think about a driving force that is necessary to push any blogger to the next level. This driving force is known as “Passion”. Starting phase of blogging is full of challenge, pressure and hard work. I talked to many bloggers about their initial phase of blogging career. All of them agree that starting phase is the toughest phase of blogging. No one makes money soon by any present advertisement programs. Thus, Passion is the most important factor that helps me move forward without thinking about money and any other distracting factor. 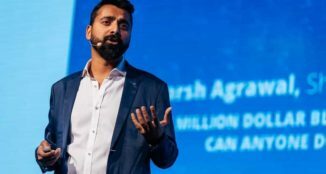 Here I am discussing few factors that make me passionate about blogging, and I am sure that if you are a passionate blogger, you might feel the same. What makes Blogging my passion? 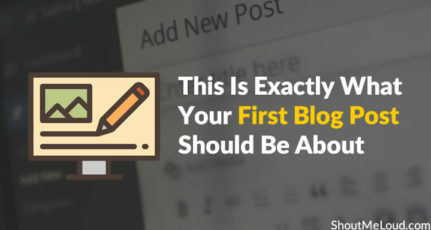 When I started blogging, I was not aware of any basics of blogging such as SEO, blogging platform and the basics of writing. I always learned from my mistakes and I tried to become better with time. Since I started my blogging career with ShoutMeLoud blog network, every day I learn a new thing and which helps me get the more positive attitude towards blogging. We all have the personal life, and we do have ups and downs in life but when I start blogging, I just forget all other things of the world. 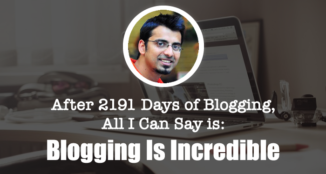 It’s just fun to be a part of the blogosphere and to interact with online blogger friends. A day spent without blogging feels awful, and I always want to get back to blogging as soon as possible. In short, I’m addicted to Blogging. Just like other newbies even I have to learn a lot about blogging that needs time thus since I started blogging, I try to spend more time to learn new things and share with readers. Late night working, leaving social contacts becomes a part of blogger when he/she want to improve the intensity of work and that’s where passion comes in picture. I won’t deny the fact that money doesn’t matter for any work but when it comes to blogging, money is always a secondary part for me. For me, it is always a priority to keep on improving myself as a blogger and believe me if you are passionate you don’t need to worry about money, it will follow you for sure. 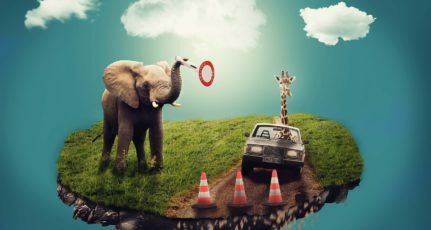 Blogging requires time because blogging is not only about writing articles. 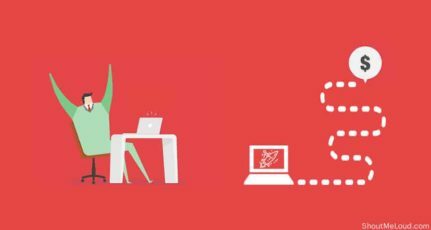 It also includes the social presence, SEO, driving traffic that requires time and patience. For me, blogging is my career, and if I want to succeed, I can never choose unethical ways to achieve success. 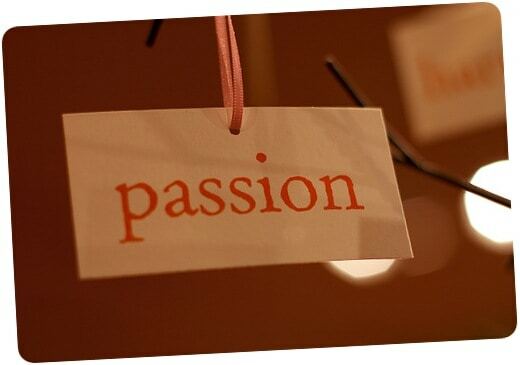 Passion is about working hard and smart in an ethical manner. These were few factors that make me feel that I am passionate about blogging. 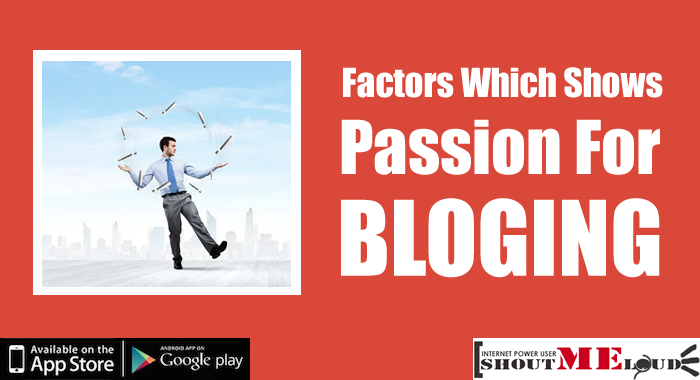 Do share what are the factors which show your real blogging passion? I would love to know from you. I just want to day that if you have passion then you can learn anything.you can develop a skill and you can earn money but if you don’t have passion then you can’t do anything ( In that specific field).